“Plastic is Drastic,” said a local fourth-grader working on a poster to promote plastic bag recycling at her school. Along with startling images of sea turtles negatively impacted by plastic pollution and plastic bags caught in tree branches blowing in the wind, those words could not be truer. I got to meet this inspiring girl while giving a presentation on recycling at her school and they have stuck with me. My commitment to plastic recycling (truthfully it’s more more like plastic avoidance), kicked up a few notches a couple of years ago when I attended a Keep America Beautiful conference and crossed paths with a representative from Trex, who was promoting their recycling program for plastic bags and plastic film. It was a watershed moment for me when I learned that those recycling bins at the entrance to your local supermarket accepted not only the ubiquitous plastic shopping bag, but all kinds of plastic film, known as stretchy plastic and includes products such as bubble wrap, newspaper bags, product overwrap (from things like paper towels and bottled water), food storage bags, bread bags and similar products. Trex works with many retailers in collecting this plastic and makes lumber products with it. It should be noted that these plastic bags and film must be clean and dry in order to come into contact with food and to be recycled. The next best step is to find something reusable, so that it does not end up in the trash bin. Using a food-safe plastic storage container is one good idea, but did you know that you can call on the bees to help you cover certain dishes that do not have lids? 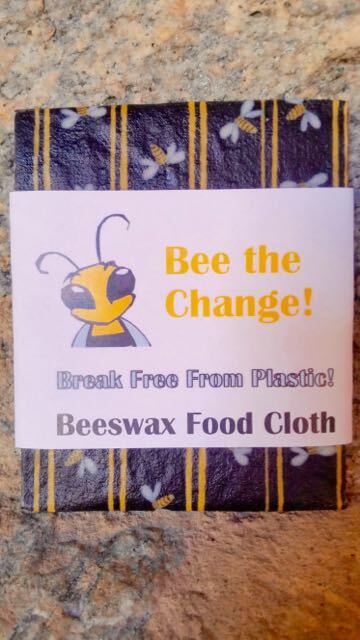 Beeswax food cloth is trending now among people concerned about their environmental impact and also the effect that plastic has on our own health. It takes just two ingredients: cotton cloth and beeswax to create an all-natural food wrap that can be used over and over again. 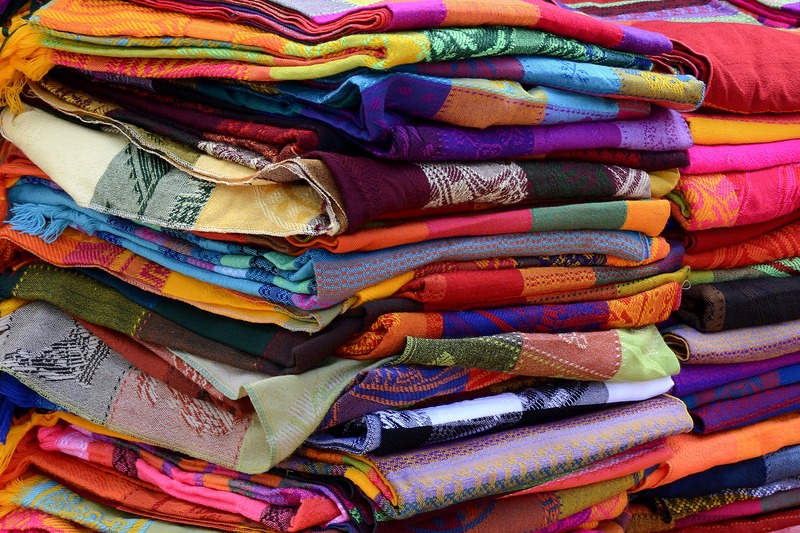 In my travels this summer, I purchased a beautiful package of beeswax food cloth at an artisan fair and decided I was going to learn how to make it myself. I clipped it to my fridge for inspiration and when the holidays started rolling around, I decided it was time. After watching several videos and reading tutorials on the subject, I settled on a no-fuss version of baking it in the oven. On Thanksgiving morning, while everyone was baking holiday pies and posting pictures of their delicious creations, I posted my pictures of baking cotton cloth with beeswax. Along with sweet potato rolls that I baked and wrapped in a linen towel and an apple torte that I packed in cake carrier, I had made some delicious cranberry apple chutney and purchased a beautiful bowl that sat on a pedestal at a local consignment shop with the intention of leaving it for the host where we were going for a Friendsgiving dinner. 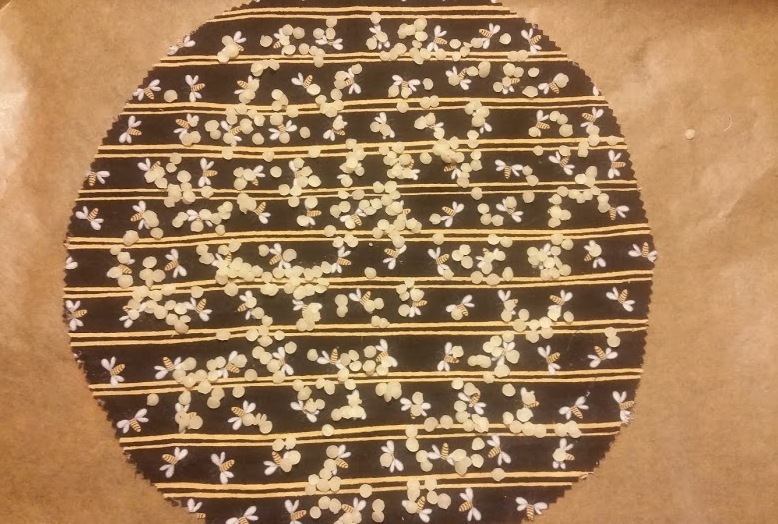 The bowl didn’t have a lid and I knew I wasn’t going to show up with plastic wrap over the bowl, so the night before I put my 100% cotton fabric through the wash to prepare for the making of the beeswax wrap. Warm an oven up to no more than 195 degrees Fahrenheit and line a baking pan with parchment paper. Cut your prewashed 100% cotton fabric into desired size and shape and lay it onto the baking pan. For the beeswax, you can purchase a block and shave it with a cheese grater or you can buy beeswax pellets. I settled on the pellets for ease of use and sprinkled them on, being mindful to evenly distribute them overthe cloth. You don’t need to cover the entire cloth as the beeswax melts and is quickly absorbed by the cloth. It’s almost magical to watch through the oven door. Within 10 minutes, the cloth is wet with the melted beeswax and you can remove the pan from the oven. Inspect to make sure all the edges and areas of the cloth are covered. Carefully pick up the cloth from the edges and hang from a makeshift clothesline until dry, which is just about two minutes. The new beeswax coated cloth responds to the heat in your hands and will gently encapsulate what you are try to cover, be it a round bowl, or a piece of cranberry nut bread that you want to share with a friend. To care for y our food cloth, gently rinse in cool water (never hot as the wax will melt). You can use a mild soap if needed and hang to try. I should point out that you can also reuse the parchment paper. You will have droplets of melted beeswax on your parchment-lined pan and they will quickly harden. Just save the paper until your next use and place the cloth over them. They will melt again into your next piece of fabric! Sharing food has become even more fun now that I have made my own beeswax food cloth! And now you can too! 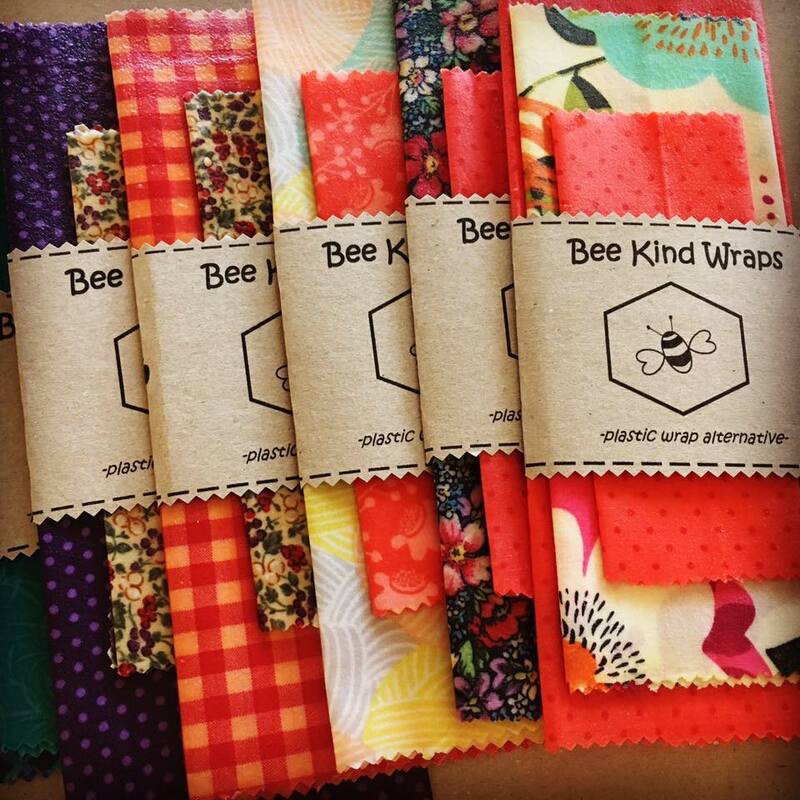 Just in time for the holidays, Bonnie is offering beeswax food wraps for just $5.00 (plus shipping). “Bee the Change” and order yours today! Bonnie Combs lives in Blackstone, MA, and is the Marketing Director at Blackstone Heritage Corridor, Inc., where she also manages the non-profit’s Trash Responsibly™ program. 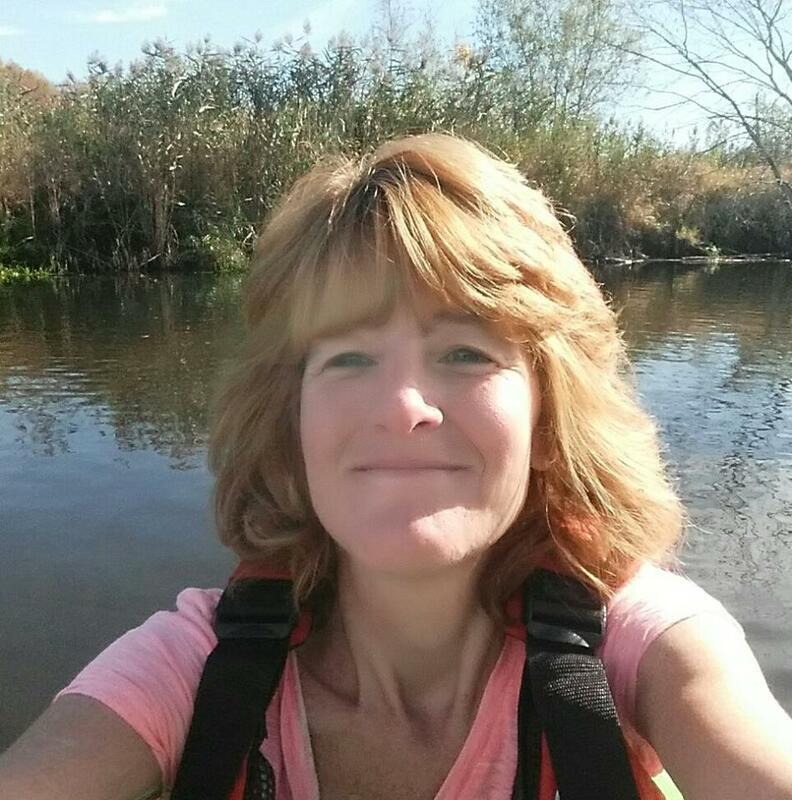 Bonnie works with the 25 communities within the Blackstone River Valley National Heritage Corridor on litter cleanups and provide recycling education and events. When she’s not working, she is usually sewing up reusable shopping bags made from seed, feed and grain bags. She also gives workshops on how to make them. Most recently she has started making zippered storage pouches made from upholstery samples that were destined for the landfill by a major retailer. You can follow her journey on Facebook at Bird Brain Designs by Bonnie. Or contact us to become a guest blogger! 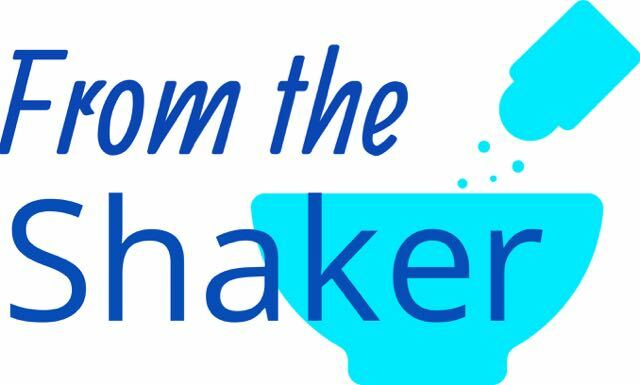 We want to hear about the Best Investments in Sustainability from your home.